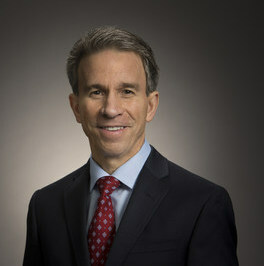 Caterpillar (NYSE: CAT), the world's no.1 heavy machinery maker, is giving chief executive officer Jim Umpleby the additional responsibility of becoming the company’s chairman, effective immediately. Dave Calhoun, who has served as non-executive chairman since April 1, 2017, will remain on the Board as Presiding Director, the company said. Caterpillar is also stepping up efforts to provide additional autonomous offerings, with the goal of making its entire large mining truck class autonomy-ready. That includes the newly-added electric drive 796 AC and 798 AC haul trucks. The company, which only tapped into the autonomous trend five years ago, already has seven driverless haul fleets around the globe, Sudhanshu Singh, Global Product Manager, Trucks told MINING.com in November. He noted that an eighth fleet will come online next year at Fortescue Metal Group’s Cloudbreak iron ore mine in Western Australia. 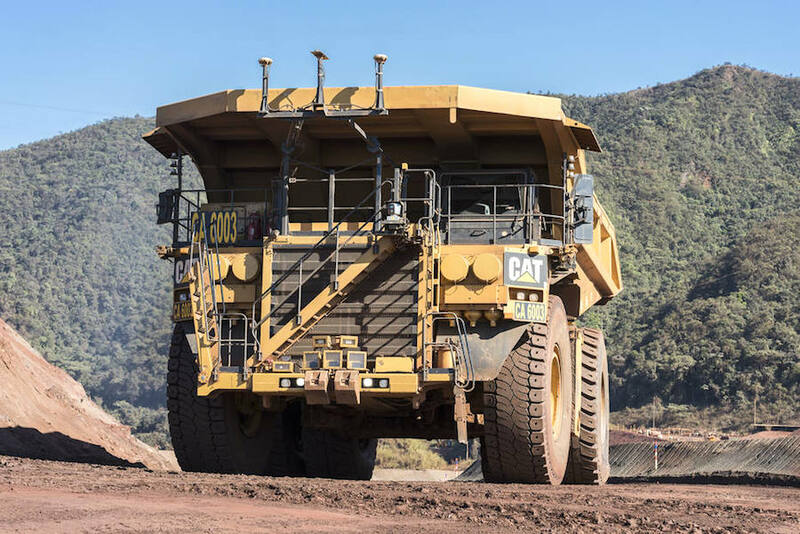 “We have now the second largest autonomous fleet operating at a mine, moving an average of over 2 million tonnes of ore,” Jean Savage, VP Surface Mining and Technology said. Sales of giant yellow machinery began climbing last year, following steep declines between 2012 and 2016 that forced a major restructuring. The company has repeatedly revised annual revenue and profit projections upward as quarterly earnings reports have beat Caterpillar’s and analysts’ forecasts. The equipment manufacturer has posted record quarterly profit figures in each of three consecutive reports so far this year. And while the mining sector has still ways to go in terms of buying new machinery as opposed to only upgrading current fleets, Sudhanshu Singh said most of the sales growth is coming from the copper and iron ore sectors, and — increasingly — from coal producers, given the increasing number of expansion projects and new greenfield developments.